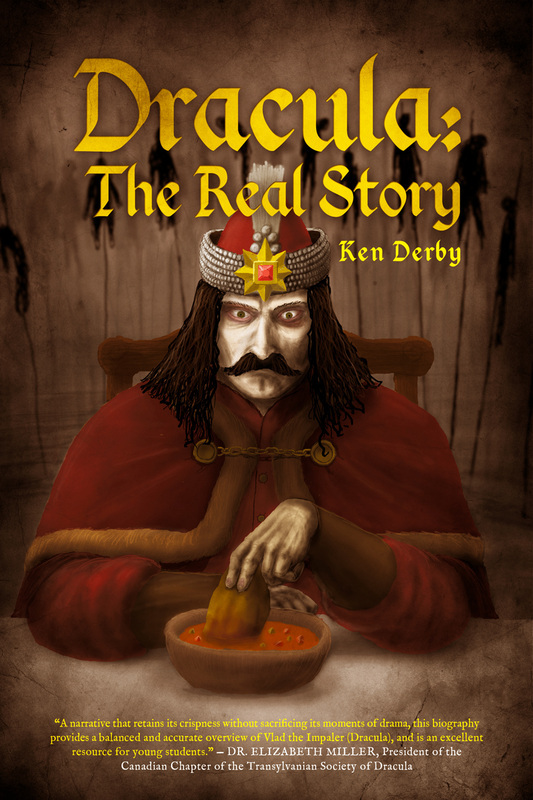 Dracula: The Real Story follows the intriguing life of the notorious Vlad Dracula, a little-known fifteenth century Romanian prince. Dracula’s saga as hostage, fugitive, and prisoner molded him into an influential and feared warlord caught between the powerful Ottoman and European Empires. His clever and ruthless war tactics — which earned him the savage nickname Vlad the Impaler — helped preserve his homeland and earned him respect from his enemies and compatriots alike. Many people today think of Dracula as a bloodsucking night demon that terrorized the living. Many Romanians of the fifteenth century considered him a hero who gave his life for his country. But to others, he was one of the cruelest villains of all time. Was he a bloodsucker, a hero, or a villain? Perhaps he was all three.